If you’re in the Appleton area and are having problems with your electronic devices, come pay us a visit at uBreakiFix Appleton! 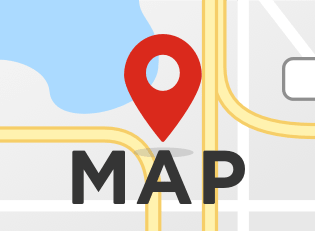 Conveniently located on W. College Ave, our friendly and helpful techs will assist you with any electronic repair. From iPhone glass replacement to water damage issues, we fix anything with a power button. Most repairs are completed the same day and all of our work is backed by a 90-day nationwide warranty. Smartphones, computers, and gaming consoles are all serviced by us at uBreakiFix Appleton. Your precious electronics are safe in our hands. Just ask Mike about the newest smartphones or game consoles, chances are, he owns it. 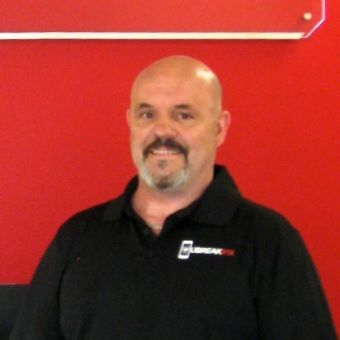 Mike has been in service management for many years and brings his skills to operate the uBreakiFix Appleton location. He enjoys home remodeling, playing video games, and cooking.